This home was built in 2006, 3/2, 1301 sqft. 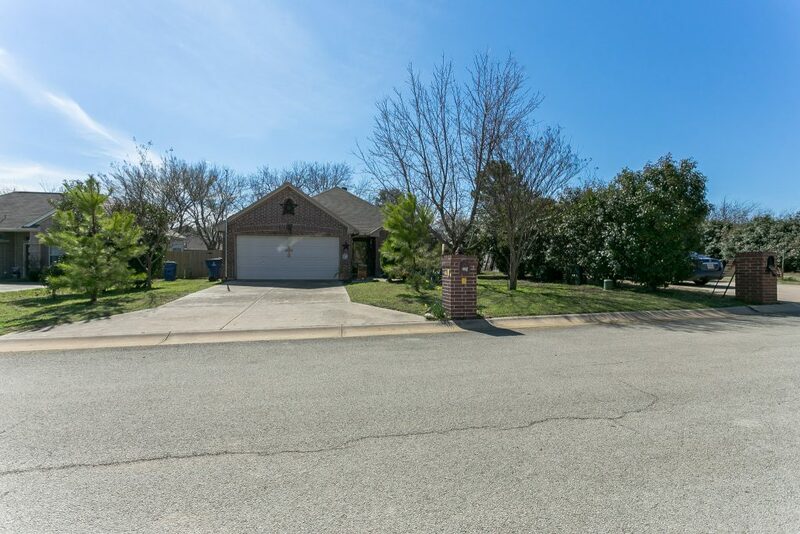 Very well cared for, clean, pristine home with nice landscaping. Home is situated in a small no HOA Subdivision, Built by well known and respected Moore & Smith Custom Home Builders. Abundant Space, Solid Wood Cabinets. Enjoy the Real Wood Floors, Decorative Lighting, Large Living Area. The well-lit kitchen includes abundant cabinets and counter space. Room for Texas-Sized Dining Table, Beautiful Wood Floors. Master Bedroom & Bathroom have abundant closet space Bathroom has a separate shower an jetted tub. Large Utility Room for Big Washer & Dryer. Great Condition and Private Area, new HVAC and Fencing. Nice Sized Backyard with a Toolshed. Call or Text “225” to 214-636-7138 for a more information link.